With a wonderful, north/south, North America continent flourish, The Not Old Better Show, available on iTunes, Soundcloud, Spreaker, iHeartRadio and many other locations, announced today that technology, entertainment, culture, lifestyle and film conglomerate Digital Arts Global, Breakaway Daily, Breakaway Radio, Breakaway Living and Breakaway Geek, based in New Brunswick, Canada, has awarded their latest Technology Award to The Not Old Better Show and their recent, easy to use smart phone and tablet applications. The announcement was made on June 30, 2016 by Founder and Editor in Chief, Jamie Beth Livingston. The Not Old – Better Show, which is the first independent entertainment, technology, culture and community podcast to reach 55+ age community and their and families, prides itself as THE resource on subjects of great interest and meaning. Digital Arts Global and Breakaway Daily are considered one of the most widely respected technology awards and are known for their international creative presence, as well as the deep media penetration of their leading edge culture communications. Editor in Chief Livingston says that the “company reaches millions with it’s hard hitting brand of online journalism, and we aim to connect with a new audience interested in more than just the trend, but the deeper meaning.” Livingston goes on to say that previous award winners have been Bell International, Tech For Vets, and the social giving site WeBuild101. Livingston is proud that the awards specialize in both technology business and humanitarian philanthropy. Vogelzang goes on to say, “We’ll continue to make scheduled improvements, and for now, we’re testing at every stage to make it the very best, after gratefully accepting this recent award.” The app is available for Apple phones and tablets, and Android devices, on many web sites. Vogelzang, and The Not Old – Better Show team, have seen their popularity explode almost overnight, culminating with the programming and access to top entertainment, political and cultural icons. Vogelzang’s revealing commentary has wowed critics and audiences alike. According to Dan Goodman, CEO, Believe Entertainment, “Digital distribution of content such as The Not Old – Better Show represents a massive opportunity to reach the 55+ age community in new and compelling ways.” Believe Entertainment is Vogelzang’s former studio partner on MommyCast and an industry leading studio producing premium content with A-list talent such as LeBron James, and the legendary DJ and producer Tiësto among others. “Our experience with digital distribution as an effective primary channel for engaging any active demographic, and especially Paul’s, is proof this channel works,” says Goodman. 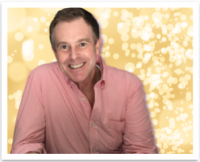 Paul Taylor Vogelzang is an award-winning blogger, podcaster, writer, producer and style fanatic, known for his down to earth accessible reporting and advice for men and women 50 + age, and their families. Paul was one of the founding editors of MommyCast & MommyCast Latina, the wildly popular, very first mom podcasts in audio and video, and its producer from 2004 to 2009. 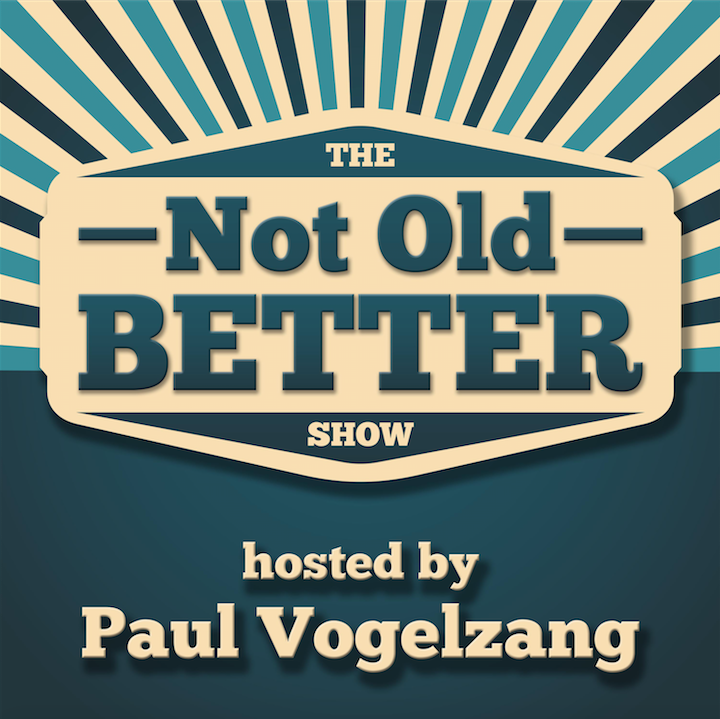 Paul’s current, but also award winning podcast, The Not Old – Better Show launched in 2014. Paul continues to share vibrant, focused, entertaining content on the show, and writes frequently about the subjects of fashion, grooming and the “senior man.” Paul lives just outside of Washington DC, with his lovely wife, Gretchen (also a MommyCast founder), and where the two of them are active in many arts, business and philanthropic organizations, love to feed the Northern Wren, and are the parents of two sons. Paul Vogelzang, and The Not Old Better Show team, have seen their popularity explode almost overnight, culminating with the programming and access to top entertainment, political and cultural icons. Vogelzang’s revealing commentary has wowed critics and audiences alike. 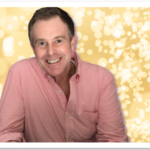 According to Gary Krantz, CEO, KMG, Krantz Media Group \”The Not Old – Better Show is a phenomenon that has just really started. Paul Vogelzang has literally tapped in to the 74.9 million Baby Boomer market. Each podcast has been downloaded and heard by hundreds of thousands (sometimes millions!) of loyal listeners, remarked Gary Krantz, Founder & CEO, Krantz Media Group/KMG Networks. Paul’s unfettered access to the biggest and relevant names in movies, music, popular culture, as well as never before content from entities such as The Smithsonian Institution is unmatched. KMG is very excited to partner with Paul to widen distribution, including terrestrial radio,” says Krantz. The Not Old Better Show app for smart phones, tablets and mobile devices won the 2016 Best Technology award for “55+ Age Mobile Apps” from North America’s “Breakaway Technology.